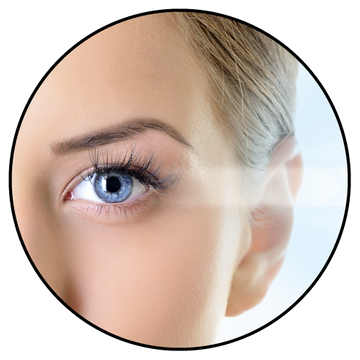 We'll give you your youthful look back so you can reclaim your confidence. Are you considering plastic surgery in St. Catharines? Whatever your reason is, Dr. Peter Young and his team will make sure that your experience is a positive one. You can expect Dr. Young to listen to your concerns and help you understand the benefits and any risks associated with the desired procedure(s). 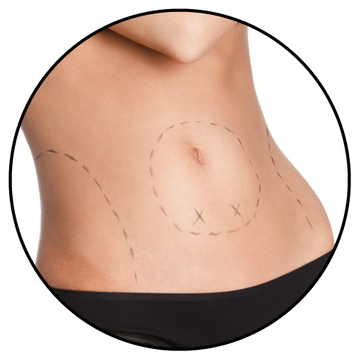 Plastic surgery is a surgical specialty, the aim of which is to remodel certain body structures in order to improve their function and appearance. Reconstructive plastic surgery is concerned with facial deformities, limb re-implantation, surgery of the hand, maxillo-facial and cranio-facial surgery, burns, congenital malformations and tissue loss from trauma or surgery for cancer. Aesthetic plastic surgery, on the other hand, is the branch of plastic surgery that is concerned with form and appearance. 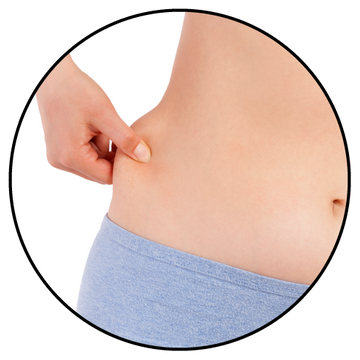 Its aim is to improve the appearance of certain areas of the body that are unpleasing in size or shape due to genetic or acquired causes. 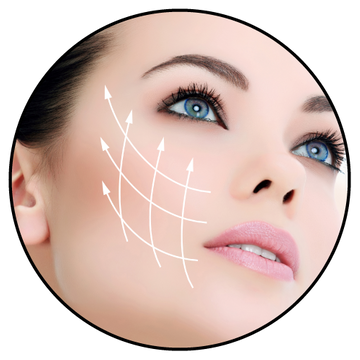 For example, aesthetic surgery techniques are employed in the correction of facial or eyelid wrinkling, breast augmentation or reduction, correction of protruding ears and, more recently, reduction of fat accumulation in certain areas of the body. Our plastic surgeon has been serving St. Catharines since 2001! We offer a range of non-surgical cosmetic and skin treatments. Patients considering cosmetic and reconstructive surgical procedures should have the opportunity to learn and to participate intelligently in decisions that can affect their lives and should have realistic expectations of surgery. In addition, they should receive clear guidance regarding the positive as well as negative aspects of such surgery. The informed patient will benefit more from his or her consultation with their surgeon. Whether or not cosmetic surgery is the right choice is a decision that can only be made by you in conjunction with your doctor. Dr. Peter Young and his team are here to help you understand and make the right choices about cosmetic surgery and other nonsurgical treatments. For your convenience, our office is wheelchair accessible. Please get in touch with us to discuss all procedures you’re considering. We’ll get back to you within 24 hours. Opting for plastic surgery or procedure must be carefully considered.